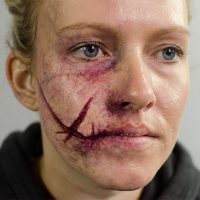 This course is taught exclusively by Neill Gorton and is a five-day tour-de-force of the key processes and techniques he uses to create character prosthetic makeups in silicone. This is a subject Neill is well known for within the industry. 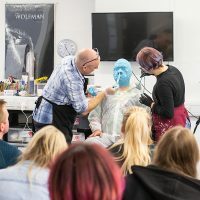 He has pioneered many new techniques over the past 15 years, and won numerous awards for his prosthetic makeup work, including a number of Royal Television Society and BAFTA gongs. 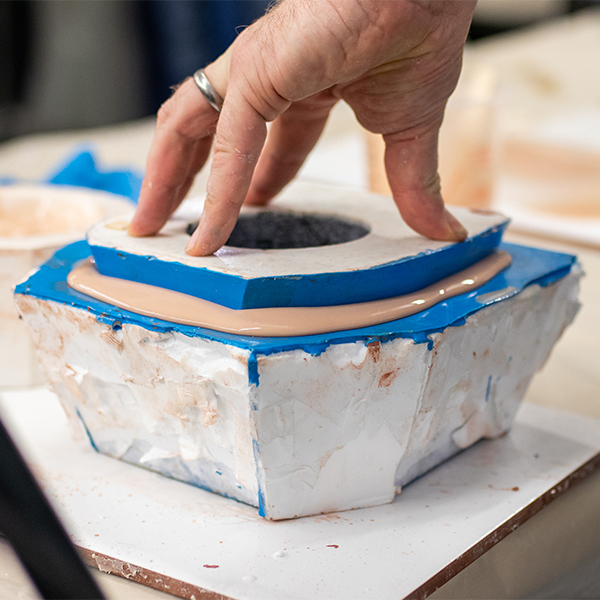 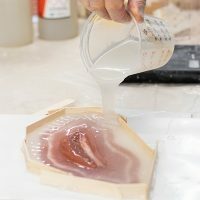 The teaching is predominantly demonstration-based, but you will get up close and hands-on with the materials, and each student will design, sculpt, cast, apply and colour their own silicone transfer appliance. The course is intensive, technical and full of information, and you are welcome to ask questions throughout. Neill is founder and co-director of Millennium FX, one of the busiest companies in the international film industry. 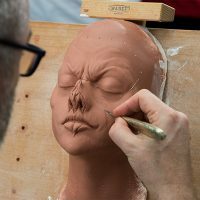 He holds 12 major awards for his work on productions such as Doctor Who, Tracey Ullman’s Show, The Catherine Tate Show, Bodies and Being Human. Since his career began in 1987 he has worked on hundreds of productions with performers such as Johnny Depp, Sir Kenneth Branagh and Lady Gaga, prolific directors including Steven Spielberg, Ron Howard and Joe Johnston and impresarios like Sir Andrew Lloyd-Webber. 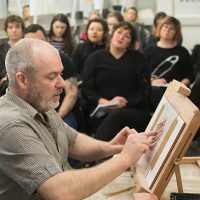 Neill has taught at many institutions including Dublin’s Dun Laoghaire Institute of Design & Technology, Arts University College Bournemouth where he was awarded an Honorary Fellowship in 2010, ACMUSE Australia, Leicester College, Grimsby Institute, The Israel Association of Cinema & Television Professionals in Tel Aviv, BBC Wales, Focal Zurich, Acte académie in France, MUD in Los Angeles and New York and the National Film & Television School. He is an advisor for the NFTS Digital FX Masters Degree and a Visiting Professor at the University of Bolton, where he was awarded and Honorary Doctorate in 2017. 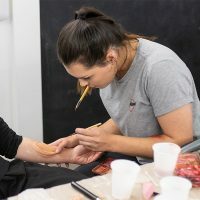 Participants must be over 18, have a good understanding of English, basic conversational use of English and use the above guidance to ensure they'll benefit from the course content. 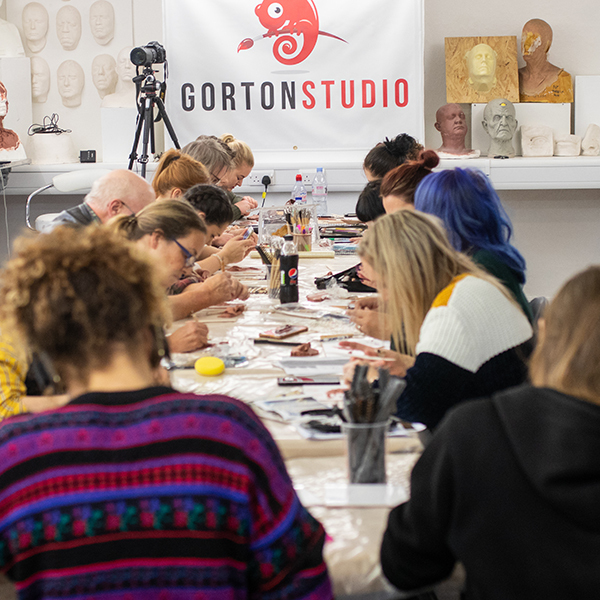 This course runs from 9.30am to approximately 5.00pm each day. Please note the last day can sometimes finish later - up to 8pm on some occasions.